On the night of Tuesday 23rd July a fire broke out on the edge of the Royal Jersey Golf Course in Grouville. 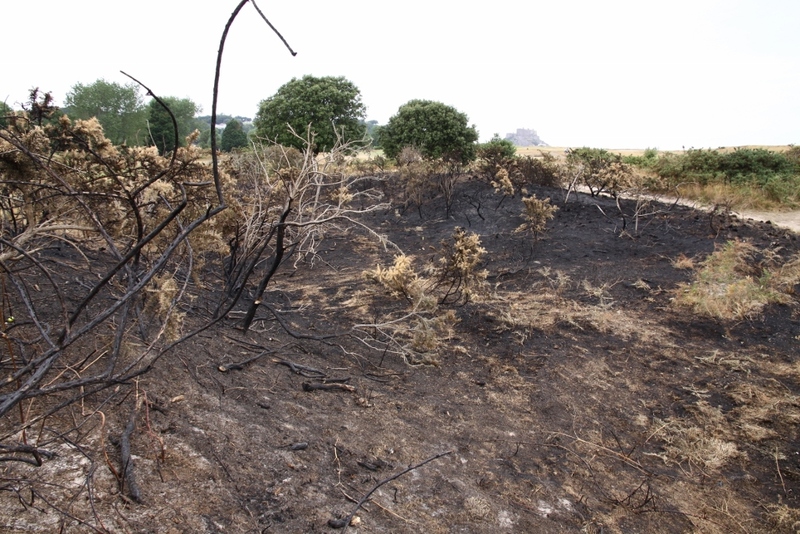 As well as threatening nearby houses and the infrastructure of the golf course, this fire destroyed important parts of the habitat of our one known pair of cirl buntings. 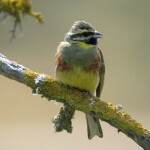 The fire was successfully put out by the Fire Service but not before significant damage to wildlife had occurred – besides the cirl buntings there would have been green lizards and slow worms in the area. Richard Perchard’s photo of the fire damage was taken at the site of one of the buntings’ feeders, luckily Richard had moved this feeder to another spot that the fire avoided a few months ago. 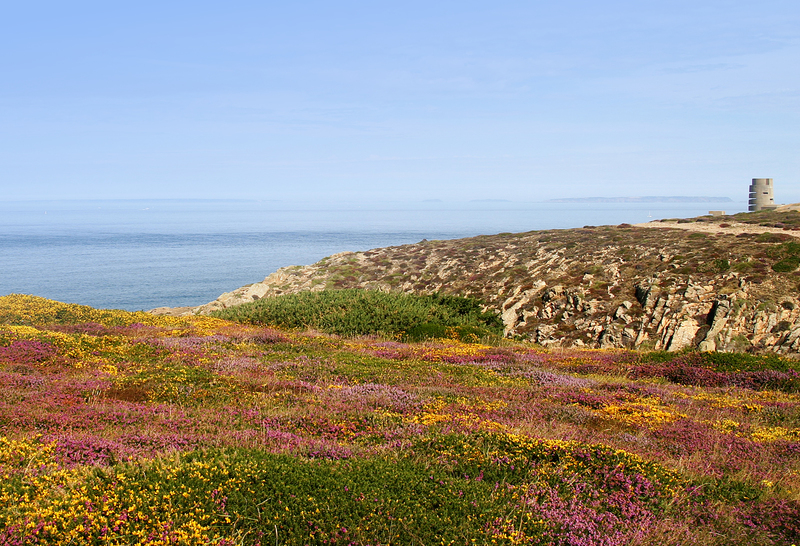 The spell of hot, dry weather in Jersey always brings the threat of furze fires and disappointingly there is suggestion that this fire was the result of vandalism and may have been started by fireworks. A criminal investigation is underway in the hope of discovering the true cause of the fire and, hopefully, bringing any culprits to justice (see report here). 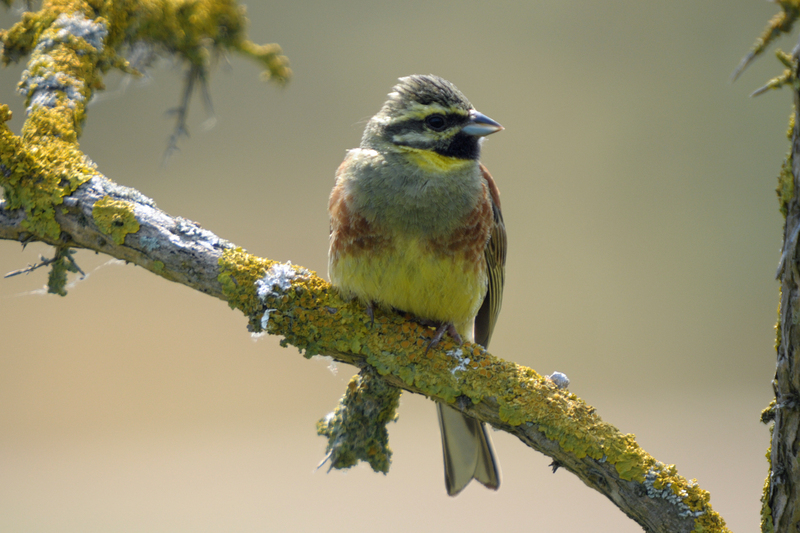 The cirl buntings have not yet been re-sighted and we had hoped that they were nesting as last year young were seen in late July.